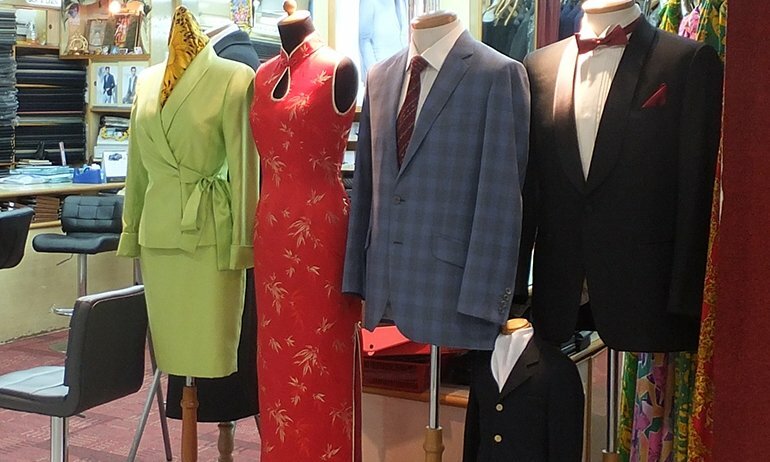 Prince Custom Tailors is a fine custom tailoring boutique. We offer an extensive range of top-quality fabrics and guarantee efficient and speedy service at a reasonable price. Our standards are evident from the word-of-mouth testimony from our thousands of satisfied customers. We accept mail orders.